It is the largest lake in Africa and the second largest freshwater lake by by surface area. It covers an area of 68.800 km2, has a length of 337km and a depth of 83 meters. In earlier times it was known as Nyanza, but it became named Lake Victoria in 1858, which was the name of British Queen at that time. It is divided into three countries: Tanzania (51 percent), Kenya and Uganda share 49 percent. 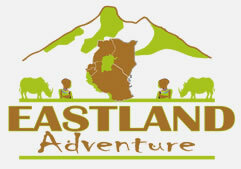 Within the lake we have two national parks which are Saanane Island and Rubondo Island. Saanane Island:Saanane Island is the smallest national park in Tanzania which covers an area of 2.18km2. 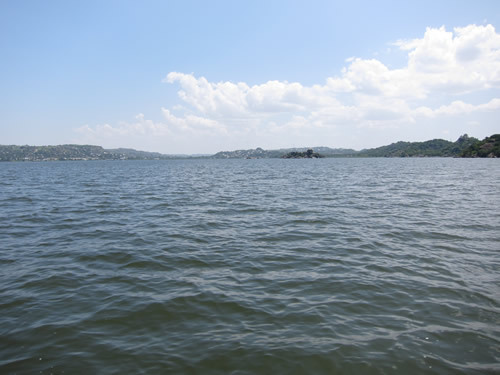 It is found 200 metres from the shore of the lake and 2km from Mwanza city. It used to be a zoo, but the government declared it a national park in 2013. 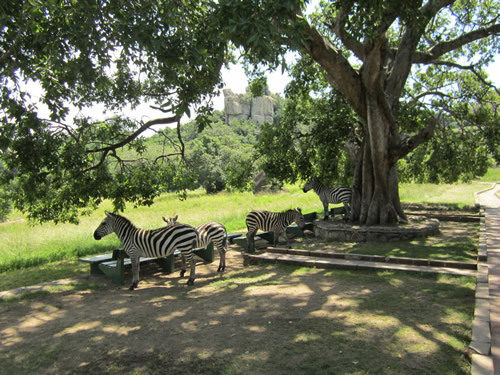 A number of Mammals were settled on this island, including Impalas, Zebras, Gazelles and Monkeys. In this National Park Mammals and Reptiles are common Mammals are Impla, Zebra, Tree hyrax, Gazelles and monkeys. The shore of the island is populated by crocodiles, but the cliffs make it impossible for them to reach the animals (and visitors). The government is considering returning Lions and Leopards into the zoo cages while continuing to let the other animals to roam around. This national park which cover the area of 456.8km2, of which 236.8 km2 is dry and 220 km2 is water. 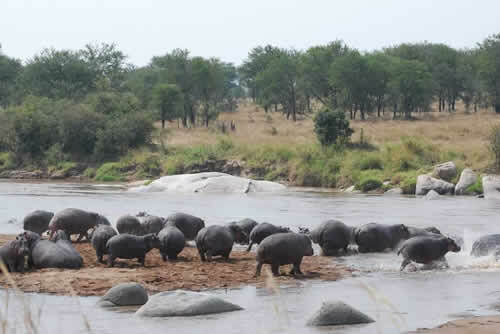 This national park is located the southwest corner of lake Victoria, about 150 kilometers from Mwanza. It was created in 1977 and it is an important breeding ground for both migratory birds and fish species, especial Tilapia and Nile perch. About 80 percent of the park is covered by dense forest and thus provides the habitat of various living organisms. Mammals, Reptiles and Birds are common. Mammals are elephants, giraffes, bushbacks, suni chimpanzes, colubus monkey and hippopotamus. Birds: This national park is very famous of migratory birds. 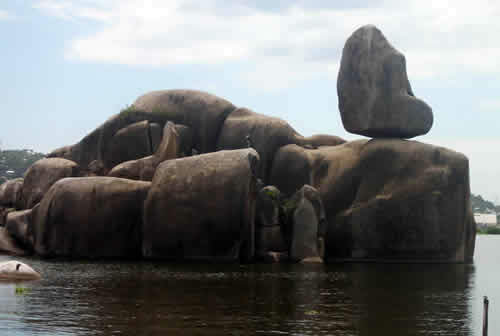 The Bismarck rock is a formation of rocks found at the shore of lake Victoria. It was named Bismark rock after the German chancellor Otto von Bismark who was the chairperson of the Berlin conference to divide the African continent among European powers. MV Victoria is a Lake Victoria ferry operated by the Marine Services Company Limited of Tanzania. History: MV Victoria was build in Glasgow, Scotland (Yarrow Shipbuilders at Scotstoun, Yard number 2165) in 1960. She was ‘knocked down’ and exported to Mombasa (Kenya) in 1,500 crates and reassembled in Kisumu (Kenya) on Lake Victoria. Until Kenyan independence from United Kingdom in 1963 she was the Royal Mail Ship: RMS Victoria. 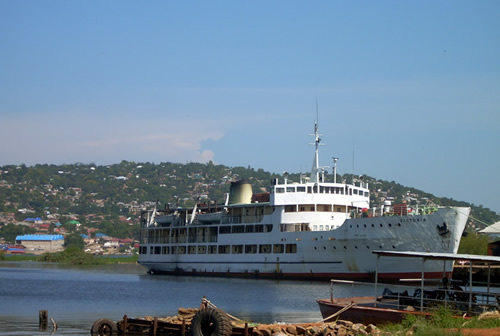 From 1963 she has been under Tanzanian flag and sailed to almost all major ports on the giant lake. Today she is sailing on the route: Mwanza to Bukoba. Although the ship is quite old – she meets all safety standards and is sailing excellent. On board is a good restaurant with nice food and a bar serving good beer and all kind of drinks. Bon voyage – or safari njema. The city of Mwanza It is reachable by air or road. It is located near the Mwanza city center next to the Kamanga Ferry terminal. There are ferry connections across the lake to / from Uganda and Kenya. Fishing activities: Fishing is a common activity in this lake. The main fish caught by local people using traditional methods is the Tilapia fish. You can visit the local fish market near the Kamanga ferry.Almost all year around, but the dry month Jan – September and January – February are perfect time. There are Number of Hotels, Lodges and budget campsites around the lake shore and in city center. When to visit: It is possible all year round, but the dry months June – October and January – March are the ideal time to visit.